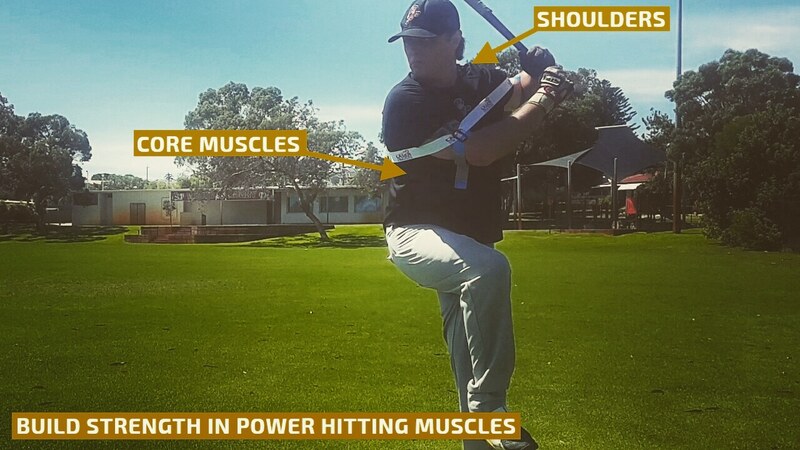 Our youth baseball coaching aid fixes common hitting mistakes caused by lacking confidence to let the ball travel, such as; lunging, jumping, pulling off, dipping, and reaching. 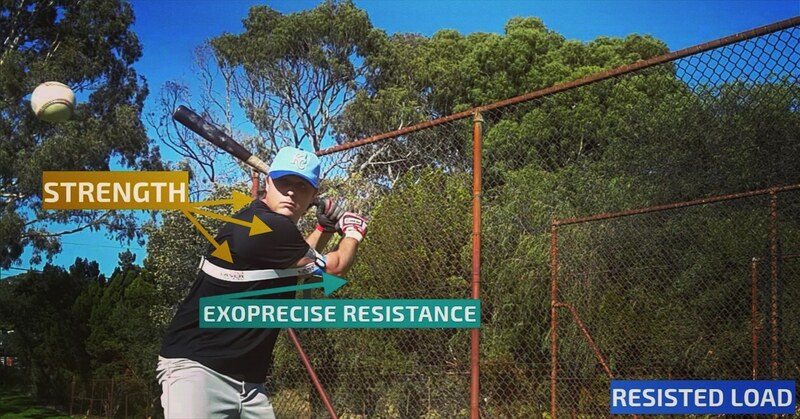 If you fail to rotate correctly from your core, you’ll hit a weak ground ball, or swing and miss. 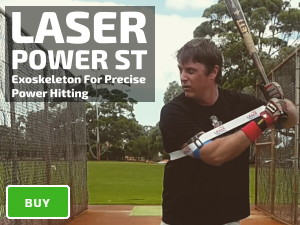 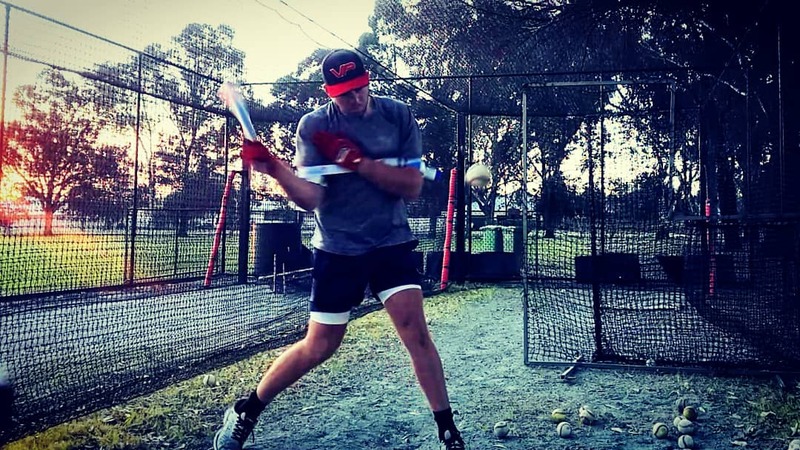 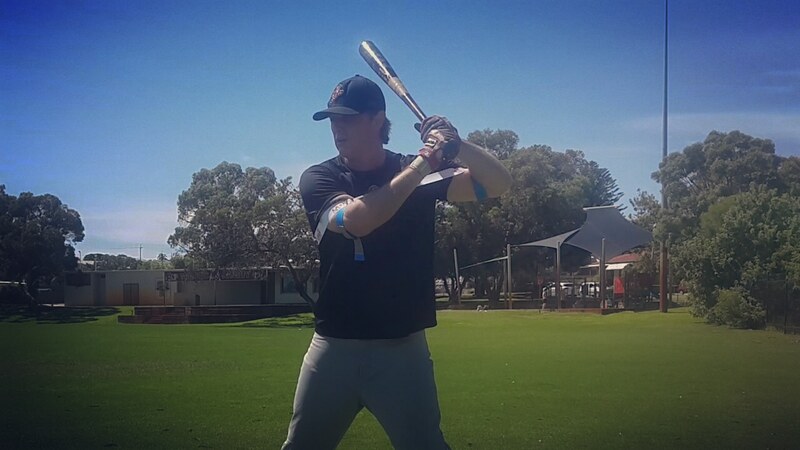 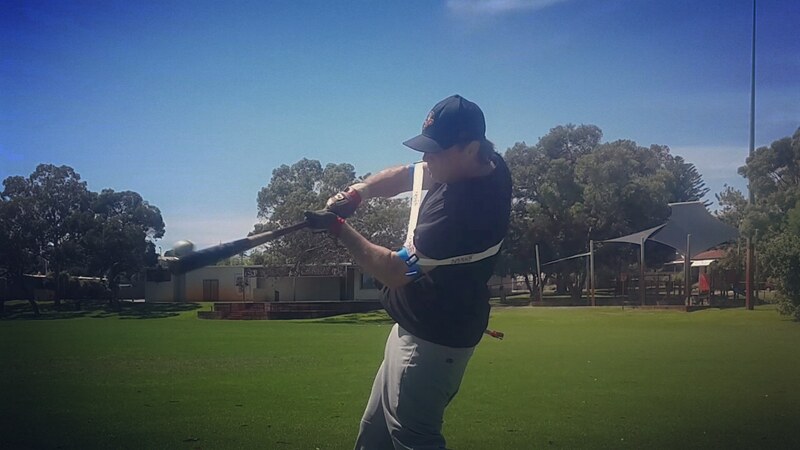 Our baseball coaching aid helps your hips to control your swing; correct rotational mechanics improves bat speed, power.